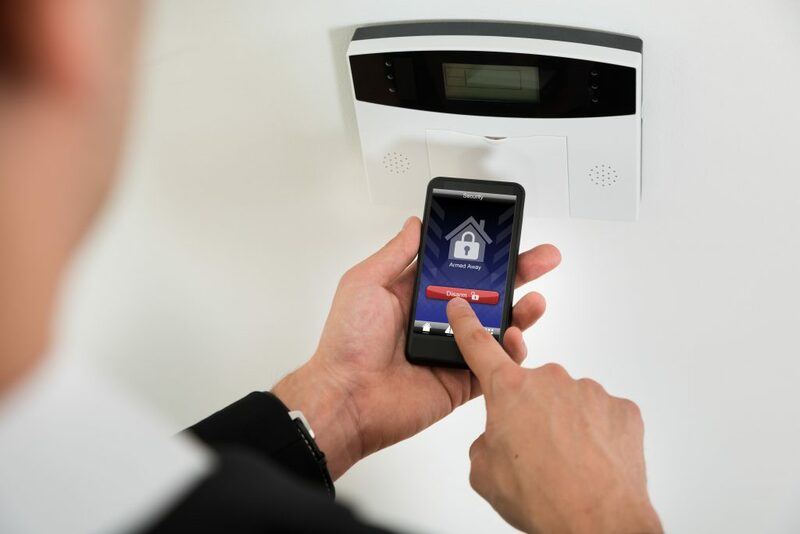 From intruder alarms and fire alarms to CCTV and electronic gate systems, we can provide state-of-the-art technology solutions to meet your security needs. A CCTV surveillance system provides complete visibility of your home, and enhanced security for you and your family. We offer the latest digital high-definition, motion-sensing security cameras and select the best technology to meet your needs, with no brand bias. And with our experience of installing in private homes, we’ll ensure that the installation works in harmony with your décor. Our systems can be remotely monitored round the clock from our dedicated control room. If there is an incident, our response team will be dispatched to your property, armed with real-time intelligence from the monitoring station. Our service includes maintenance and 24/7 emergency callouts, and we’ll also service your existing CCTV systems. Our round-the-clock remote monitoring service is staffed by highly trained security operatives, and provides real-time intelligence to our alarm response teams so they are fully aware of the evolving situation during a security alert. 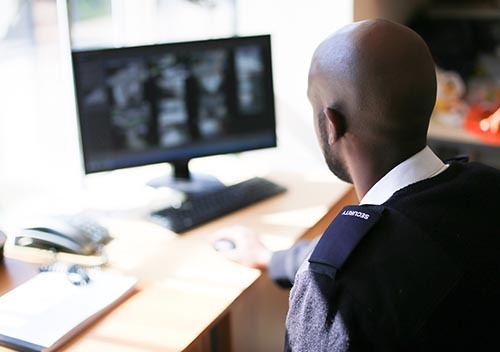 Whether it is an intruder alarm or CCTV system, our rapid response times – recognised as being among the fastest in the country – mean that the chance of theft or property damage is reduced, and ensures residents are not put in harm’s way. We can also provide remote monitored access to your property for third parties, so you don’t have the inconvenience of attending yourself. We will unlock your home, monitor their access via CCTV, secure your property on departure and tell you when the visit is complete. Domestic burglaries are on the increase, but by installing a Knight Security intruder alarm system, you can drastically reduce the risk of becoming a victim. We can provide the latest wireless alarm systems, which have no unattractive exposed cables or need expensive decorative works following installation. All of our home alarms are fitted by our skilled and experienced installers, and backed up by our 24/7 offsite monitoring and alarm response team. We help clients large and small, with installations costing as little as £200. And as we are an SSAIB-approved company, you could also benefit from reduced insurance premiums due to our quality certification. With a fire detection system by Knight Security, you can have peace of mind that you are reducing the risk of fire in your home. We are fully trained in the latest standards governing fire alarm installations. We will conduct a thorough fire risk assessment and use this to design a solution to suit your needs – all carried out to the minimum British Standard of BS 5839:2013. We can also install emergency lighting to guide occupants to emergency exits in the event of a power failure. And with our years of experience working with residential clients, we’ll ensure that the installation fits with your property’s décor. 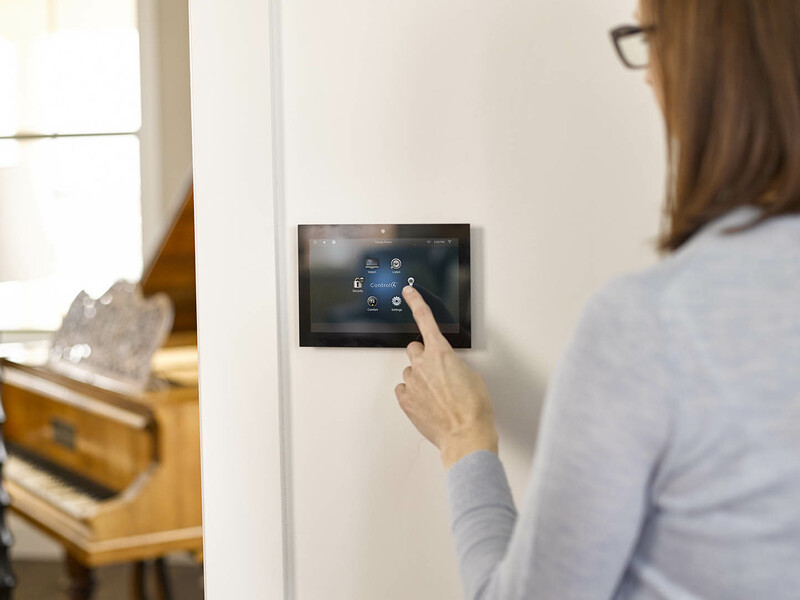 Home automation technology is becoming ever more prevalent, but with an increased number of internet-connected devices comes an increased IT security risk. 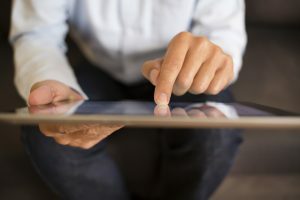 Many ‘professional’ AV installers operate outside of the security industry’s standards, but we are uniquely placed as experts in both security and technology to provide cutting-edge, professionally installed and secure smart home solutions. 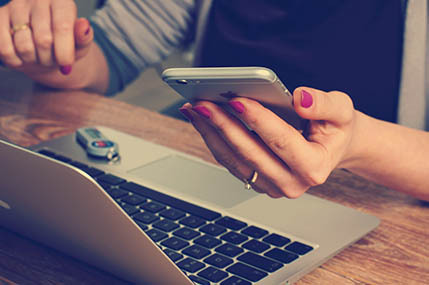 We work with you to ensure you get the most out of the latest technology, while adhering to the highest security standards so your devices aren’t left vulnerable to hacking. Without any brand bias, we help you select products from industry leaders including Control4, Creston, AMX and Lutron. Not only are gates a key element of home security, they’re also the first impression visitors have of your home. 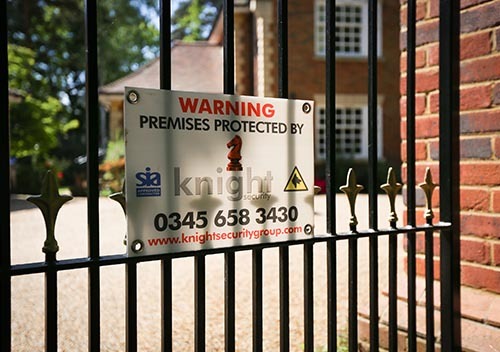 So we’ll make sure that your gates both suit your needs and make your home more secure. From an initial consultation through to installation and ongoing maintenance, our experienced engineering team will carry out the entire process, ensuring that important safety measures are put in place and providing you with guidance, training and advice on operating your gates. 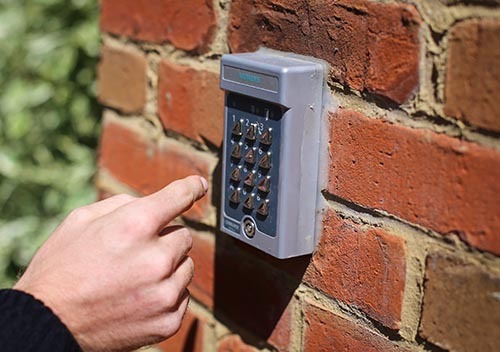 From intercoms and keypad solutions on entrance gates, to cylinder locks in front doors and biometric devices for secure areas, we offer a complete range of access control and door entry solutions. Professionally installed systems allow you to set different access levels and times for residents and staff, provide an audit trail to monitor who has accessed your property and when, and give you the ability to change or remove access remotely, from anywhere in the world. Our systems are installed by our experienced engineers – and, in most cases, we can seamlessly integrate a new system with any existing measures. Whatever your needs, we’ll work with you to ensure your property is secure. 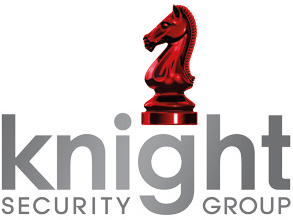 With Knight Security, you can secure a property that is vacant for long periods without making a long-term commitment to a security contract. 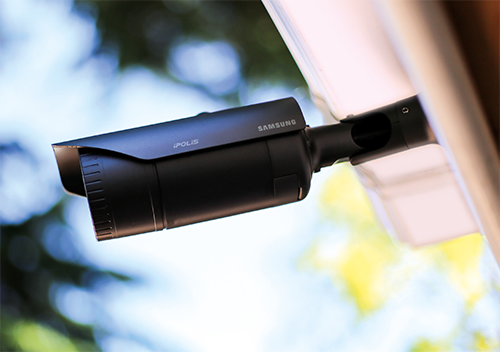 Our temporary security systems use the latest mobile, camera and battery technology to provide flexible solutions that adapt as your needs change. These systems can be installed at short notice and can be rented, so you only commit for a short period, and our experienced engineers simply install and remove the equipment as required by you. 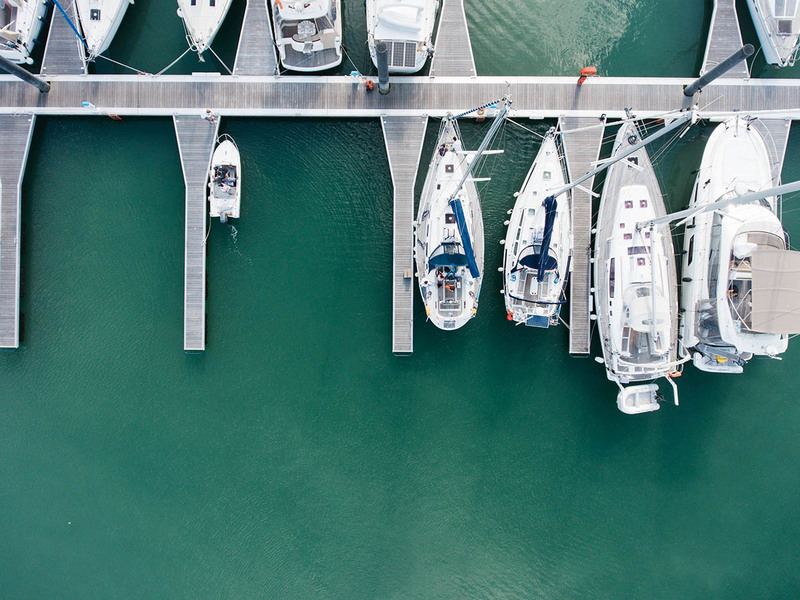 At Knight Security, we use unmanned aerial vehicles (UAVs), or drones, proactively, deploying them to monitor large sites such as private estates where standard security patrols are not practical or cost-effective. However, criminals also use small, commercially available drones to invade privacy or carry out reconnaissance before they act. We can supply and advise you on measures to detect and protect you from these risks, such as physical solutions and electronic countermeasures.